WEDNESDAY, Aug. 29, 2018 -- One lot of high blood pressure medication is being recalled after a labeling mix-up, Accord Healthcare Inc. has announced. 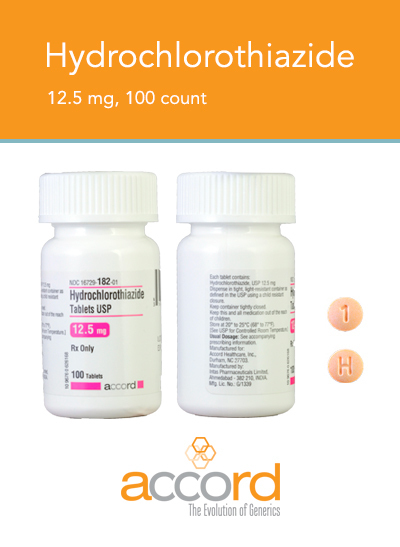 The hydrochlorothiazide tablets are light orange to peach colored, round, biconvex tablets debossed with H on one side and 1 on another side. 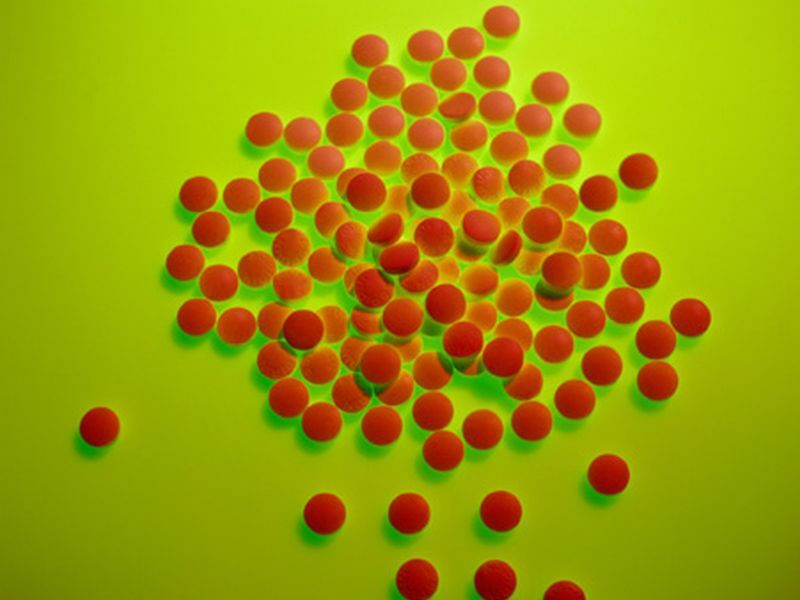 Patients with Accord hydrochlorothiazide tablets that do not look like this, or those who are unsure, should check with their pharmacist or health care provider for confirmation, the company said. It also advised patients to contact their health care provider if they've had any problems that may be related to taking the recalled medication.